Classy, stunning example of a spacious living room designed with elegant home decor accents. Having a clear, spacious environment in your home is extremely important. As a home owner and interior decorator the atmosphere your residence resonates is really important to you. This goes beyond just styling your house with beautiful decor. This also applies to designing your place to resemble a particular atmosphere and energy. One of the best ways to bring this quality into your home is to create a spacious area. 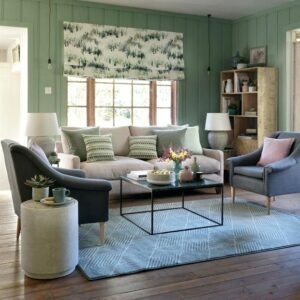 Learn 5 easy yet stunning ways to create a spacious area with elegant home decor. One of the easiest ways to style your house into a gorgeous spacious atmosphere with elegant home decor is by utilizing mirrors. 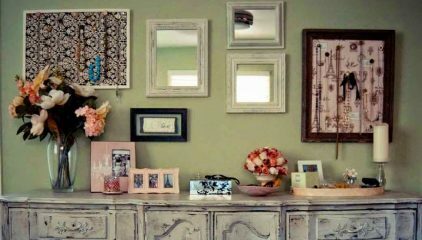 If you have a small area but want to give the illusion of large space, adding mirrors to your walls is a great way route to take. It’s actually a very popular home decorating tip when creating a more spacious environment. Mirrors reflect light. The reflection of this light allows any room in your home to appear larger and more spacious. Hanging mirrors on your wall when you interior design for a spacious look can be placed in many locations. However, an area that will guarantee a spacious look is the back wall. You can place mirrors anywhere on your walls to create a spacious atmosphere. 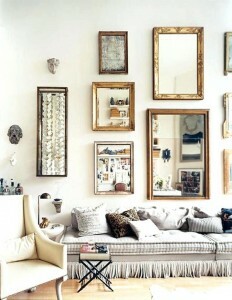 But when adding mirrors to the back walls it really brings out additional space in the room. 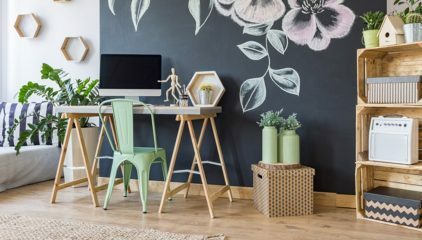 This wall decor tips is easy, quick, elegant and guaranteed to work. On top of adding mirrors to your wall decor to create a spacious look there are others way to utilize your walls. 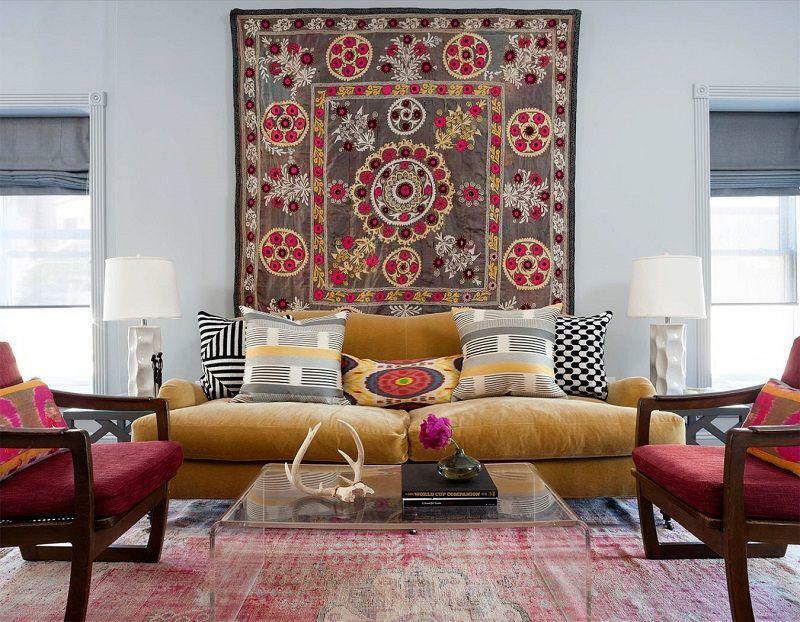 Another elegant home decor tip to style your house into a spacious atmosphere is with large hangable pieces. Adding large wall decor pieces to your room also gives the look of a more spacious environment. This can be accomplished with a large painting. This look can be accomplished with a large wall decor item such as a clock or art piece. You can even add a large hangable item such as grand wall hook or exotic wall art item. This large accent will certainly give any room in your home you put it the look of a more spacious area. Raised sofas allows more light to reflect your home which creates the illusion of more space. Flat based sofas (unlike raised sofas) are more difficult to maneuver around and refurnish with. Raised sofas also allows visitors who enter your home to look through the spacious areas raised sofas create. A gorgeous raised sofa set that perfectly creates a spacious, intimate living room. Soft, intimate living room designed with light colors which helps creates a larger, spacious scenery. 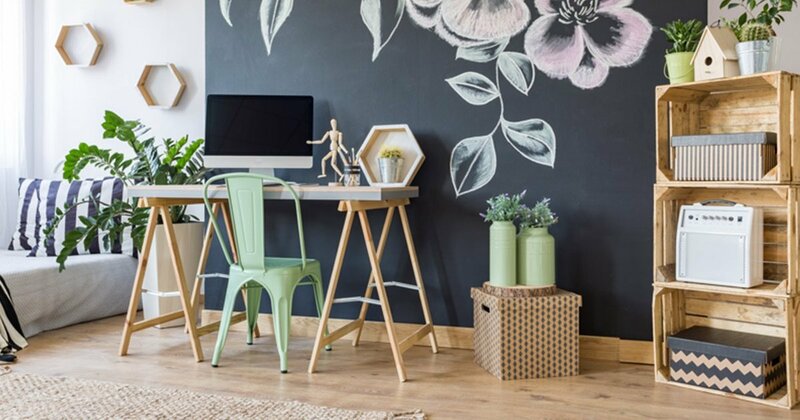 Now you have 5 amazing and easy ways to transform any room in your home into a large, spacious area. Whether you have an apartment, town house or simply a smaller home. You can still give the illusion that your residence and grand and spacious. The best part about these tips is being able to complete them with gorgeous, elegant home decor items. Great blog and lovely ideas!! 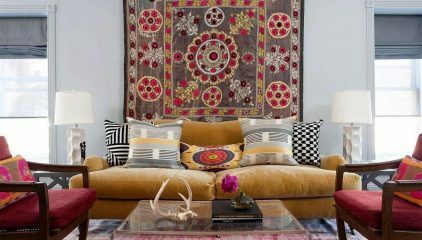 The decor is beautiful and I absolutely loved the “raised sofas” idea will definitely be incorporating in my new condo! Keep Em coming Charisma!